Mt Kinabalu is the highest peak in Asia (except for Puncak Jaya, PNG, which is a really serious and difficult expedition). But other than conquering the highest peak in Asia, there are so many more mountains that are EVEN MORE visually appealing than Mt. Kinabalu. Best done in 5 days and paired with the famous Mulu Caves. 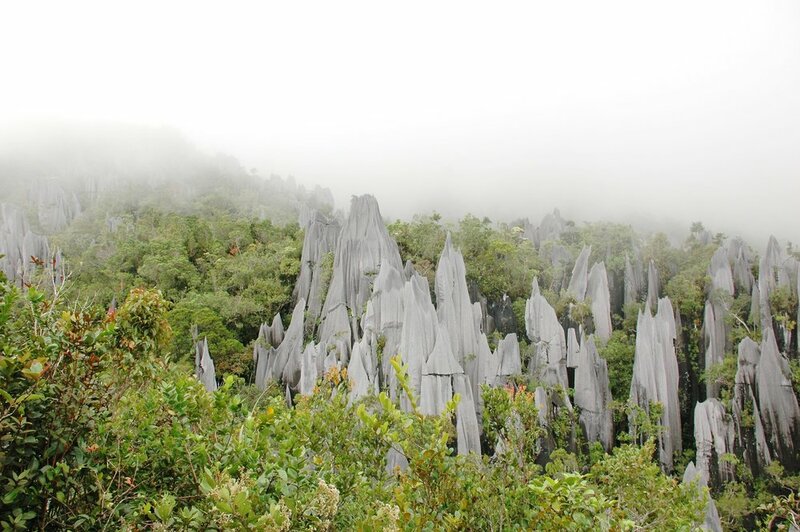 You don't have to go all the way to Madagascar for Pinnacles like these. 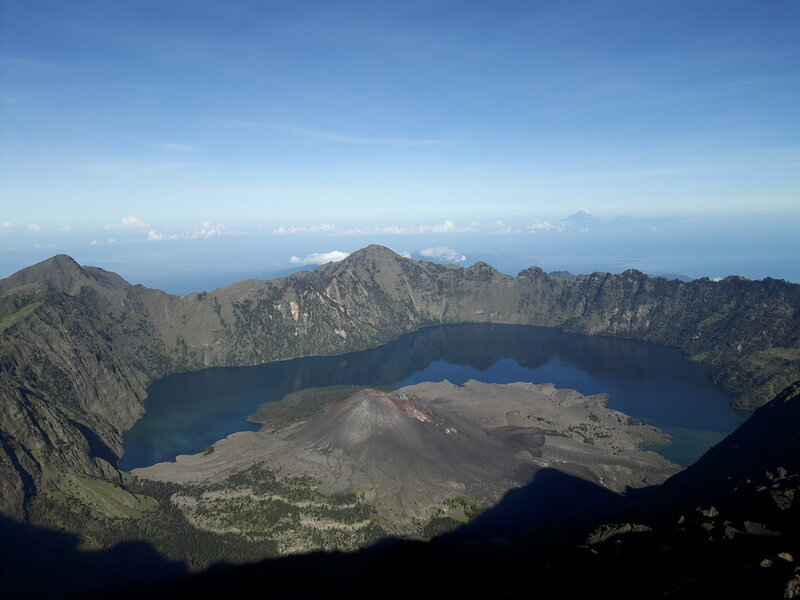 Gunung Rinjani is the highest point in Lombok and despite its popularity, it is still amazing! Chickenfeet Travels encourages you to take your time coming down to explore all the hot spring and waterfalls that are found on the mountain. Because of difficulty to access this, Mt Kerinci is left quite untouched! It is the highest peak in Sumatra and worth every step up!